Do you have five minutes to make dinner? Then you should make this. Ok, I lied. With the prep time included, it takes about eight minutes. Put your oven on top broil and arrange the rack so that it’s a few inches from the flame. 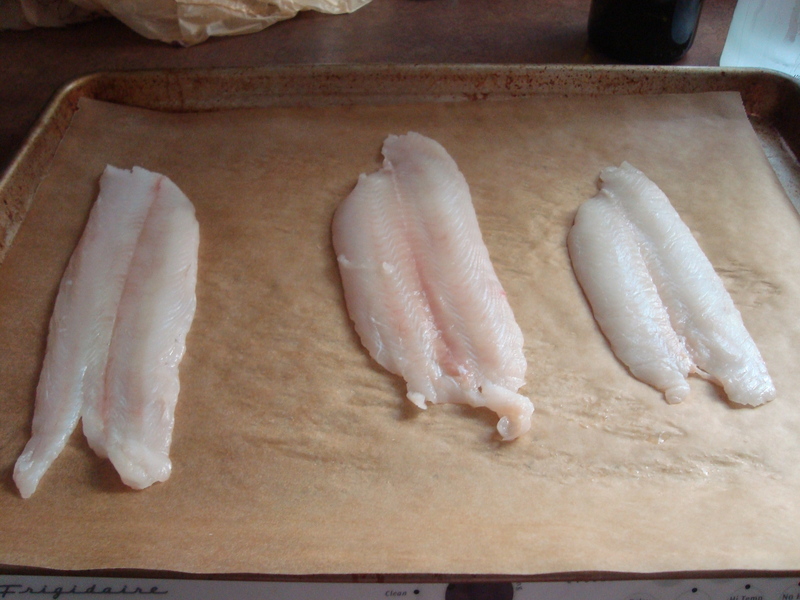 Put a piece of parchment paper or aluminum foil on a sheet pan and arrange your fish filets. Pat them dry with a paper towel and season with a little salt and pepper. 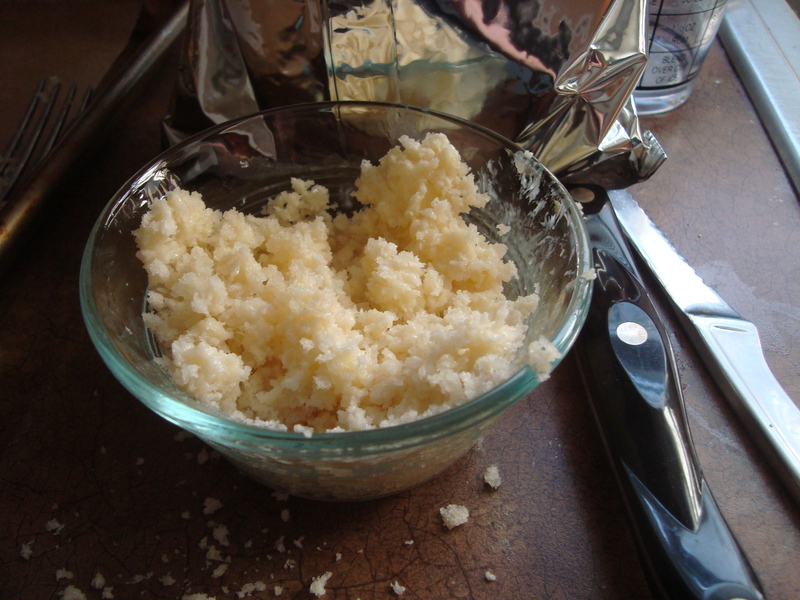 In a small bowl, microwave the butter so it’s softened, but not melted. Add the panko (a delicious, flaky, crunchy breadcrumb that’s available in the supermarket by the regular breadcrumbs) and mix together with a fork so that you have a crunchy topping. Here’s where I screwed up. 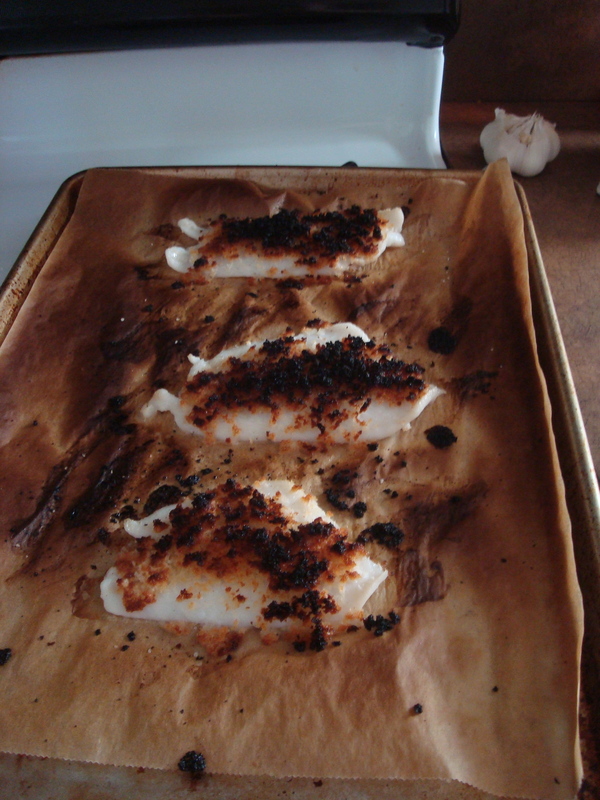 I figured, well the fish only cooks for five minutes so I’ll put the topping on now. Big mistake. The whole top layer of breading burned. 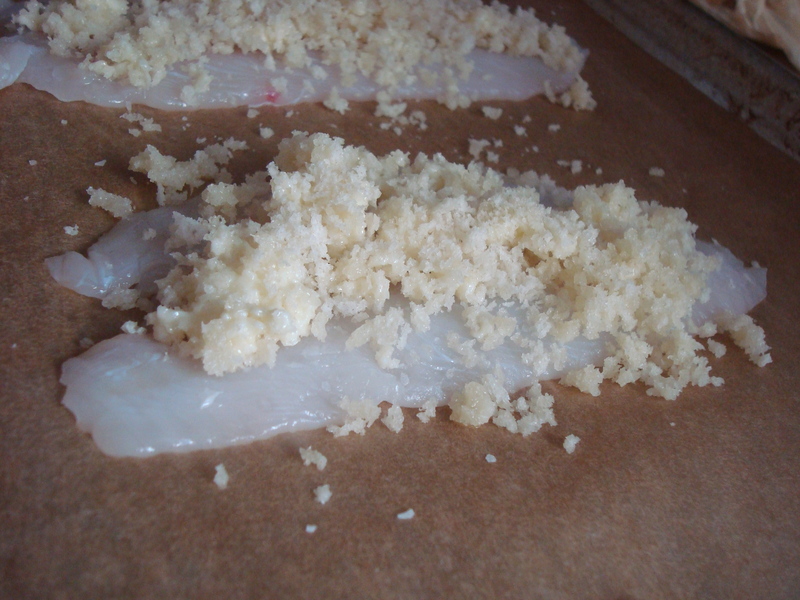 Instead you should do this: cook the fish alone for two minutes then add the topping and cook for another 3-4 minutes. I scraped off the burnt part and there was still plenty of delicious crunchiness to enjoy. 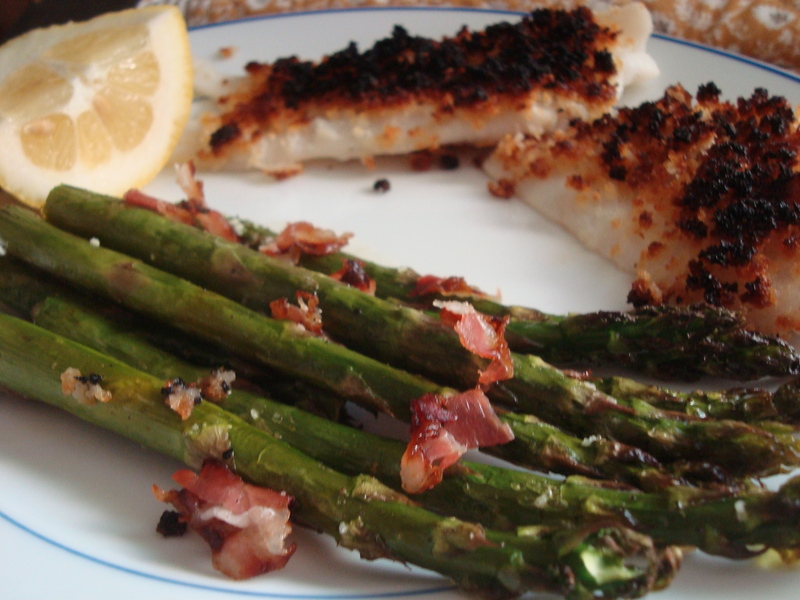 Serve with your favorite veggie side and a juicy lemon wedge. The citrus bite of the lemon is perfect on the sole. Enjoy!